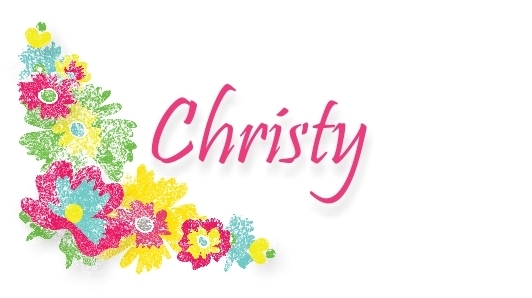 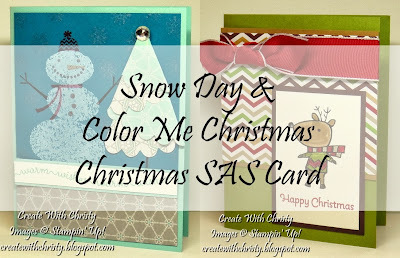 Create With Christy: Two Cute Christmas Cards! 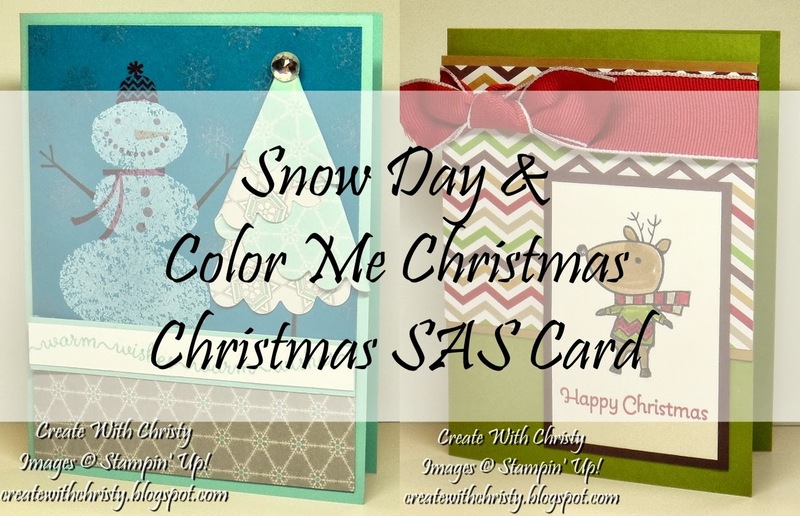 Here are two more card designs that will be made at my Christmas Card Stamp-A-Stack this Thursday and Friday. 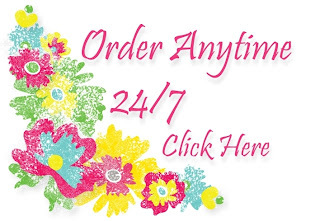 To find out more, please go to my EVENTS CALENDAR.